Our Team At Children's Cancer Connection we have a blend of individuals that all bring their unique personalities and ideas to the table. 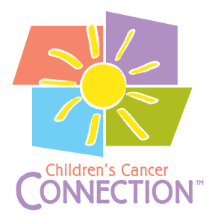 Our team at Children's Cancer Connection is committed to providing the best experiences to our families. If you would like to learn a little more about each of us, click on one of the beautiful portraits below!